ReMarketing (also known as retargeting) is a form of online advertising that displays targeted ads to visitors who have already visited your website, but who may not have made an immediate purchase or enquiry. 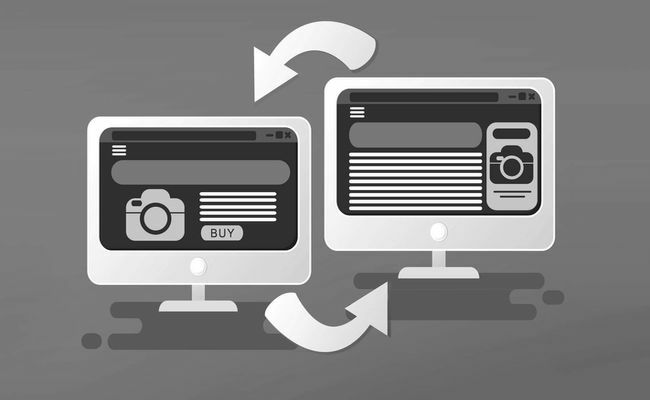 Remarketing helps bring customers who have already shown an interest in your product or service back to your website, significantly increasing the chance of conversion and ROI. ReMarketing works by placing cookies on your website visitors devices after they first visit your website. As they move around the web and social media, targeted ads are displayed to them to encourage them to revisit your website again. We focus on both Google and Facebook for your remarketing advertising, creating a powerful branding campaign with extensive reach across both search and social. Our advertising message is clean, clear and simple, and this together with our specific targeting metrics leads to a much higher rate of revisit, conversion and return on investment (ROI). 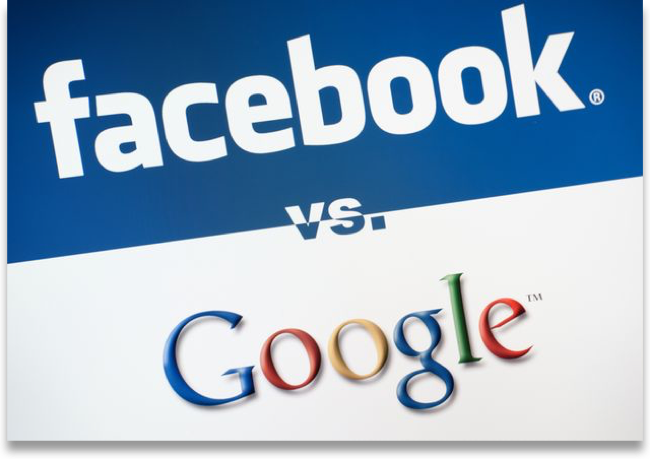 We focus on both Google and Facebook to give you the best possible coverage for your remarketing campaign. Our proven ad technique is simple yet very effective and works across all industries Australia wide. 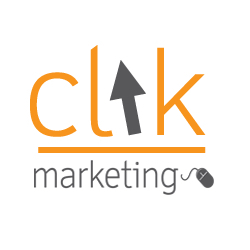 We provide a range of detailed reports which track and measure every aspect of your remarketing campaign. Looking to increase brand recognition and lead conversion?